Owner 4 rescue dogs, WordPress Developer, Hosting Engineer. After a colossal website failure in 2008, have learnt php, css and html, built a load balanced, auto Scaling WordPress Platform currently hosting more than 4000 websites, author of “The Ultimate Guide to Google Places” and “101 ways to speed up your WordPress website”. Topics will be speeding up your website with image optimisation, what hosting has to do with speed and Speed testing your WordPress Website. Marks notes from the talk can be found at https://www.affinity.hosting/wptw. 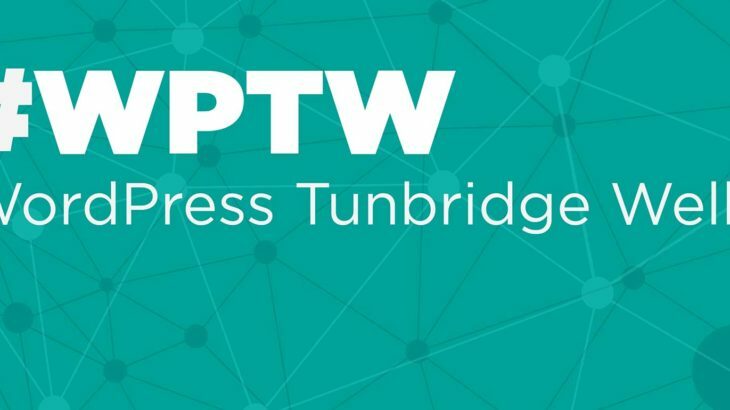 Tunbridge Wells Meetup, WordPress. permalink.